If you don't know by now, Matthew and I are both huge Disney Cruise Line fans. 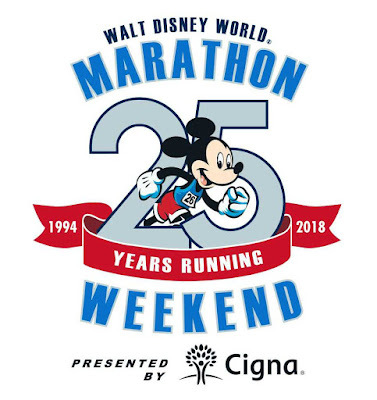 Back in July when we registered for Walt Disney World Marathon Weekend, we also registered for the Castaway Cay Challenge. 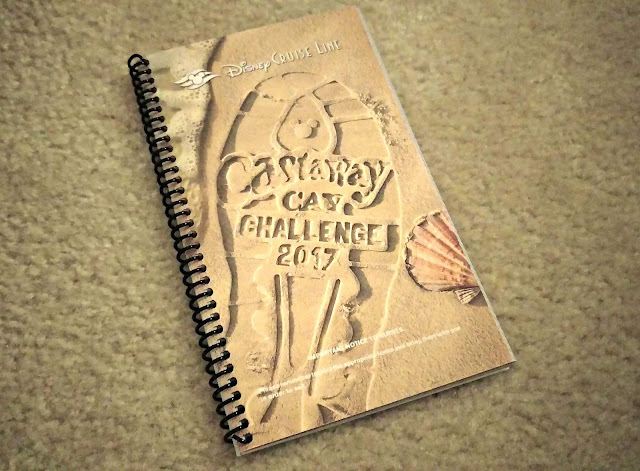 The Castaway Cay Challenge is simple; sign up and complete any of the races at WDW Marathon Weekend (5k or longer) and then complete the Castaway Cay 5k on Disney's private island while on the cruise leaving the Monday after the marathon. This challenge also comes with a highly coveted, super special, cruise ship medal. 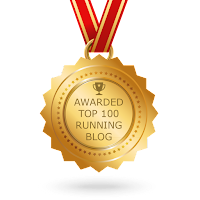 Running + tropical island + more bling? Obviously, we had to do this in 2017! Our special-edition cruise documents book. We boarded the Disney Dream on the Monday afternoon directly following the marathon on Sunday. Because we stayed at a Disney resort, we were able to utilize a direct transfer from our hotel to the cruise terminal at Port Canaveral. We had no issues checking in, getting our "key to the world" cards, and then walking right on the ship. Since we'd already picked up our bibs and shirts at packet pick-up for Marathon Weekend, we didn't have to do anything special for the race when we boarded. A pamphlet with final race instructions was waiting for us in our stateroom including details of a mandatory meeting on Tuesday (At Sea Day) at 4 pm in the Buena Vista Theater, the movie theater on board. 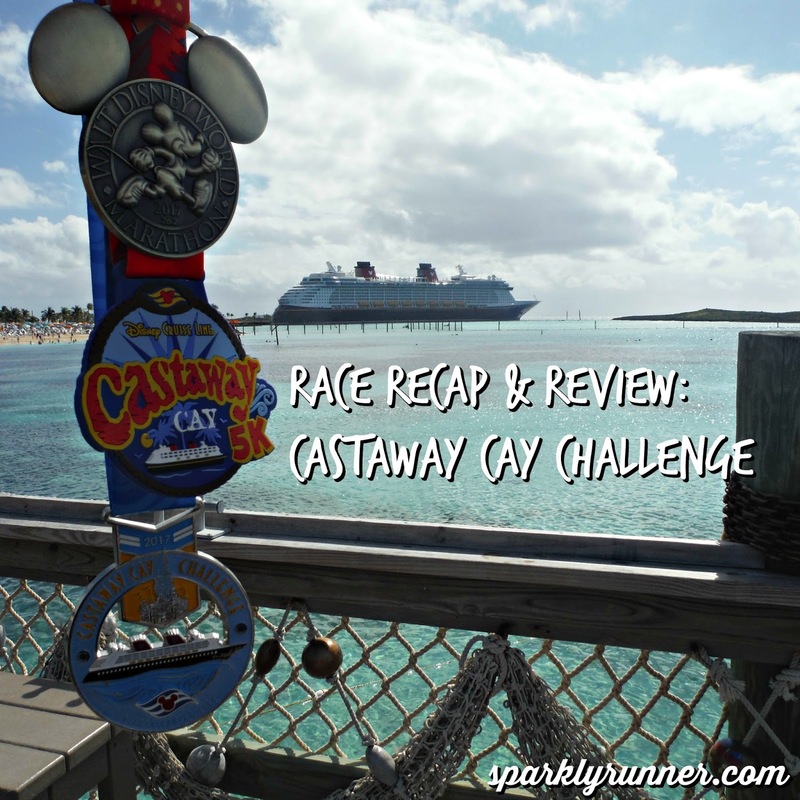 The race would take place Wednesday morning, the day we'd spend at Castaway Cay. Surprisingly, the meeting was super helpful in understanding some of the finer details of the race. 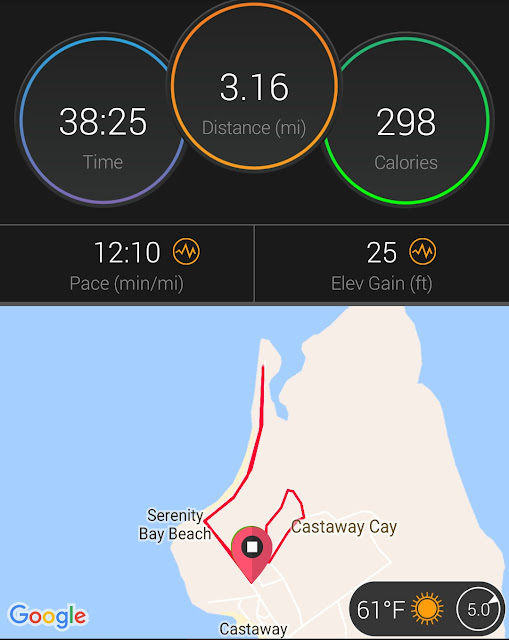 While Matthew and I have completed the regular Castaway Cay 5k before, we weren't sure what to expect for this new (for us) race. At the meeting we learned that because we were getting off the ship so early- the race started at 7 am- the entire island would be "closed" and thus, very dark. And because the start time was so early, we'd actually be docking at the island sometime during Tuesday night instead of first thing Wednesday morning. This meeting also covered the course route; it would be significantly different from the regular Castaway Cay 5k course. Special Castaway Cay Challenge course. On the morning of the race, we were seated by corral in the Buena Vista Theater. Matthew and I were in corral A (!!!) so we were one of the first people off the ship. It was insanely dark on the island! Since the island wasn't designed for guests to be there in the dark, there are no lights- anywhere. However, this did give us a beautiful backdrop for pictures of the Disney Dream all lit up. Mine came out a little blurry so you'll just have to imagine how cool it looked in person. The view from our walk to the start. This race started on the airstrip as part of the different route rather than the normal Castaway Cay 5k which starts near the bike rentals. We were pleasantly surprised to see actual corrals (with gates and everything! 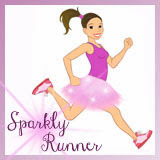 ), runDisney food boxes, full medical staff, racks of medals, and a DJ playing upbeat music at the starting line. Compared to the normal "no frills" 5k, this felt extravagant! We even had special appearances by Goofy and "Indiana Jones," aka our cruise director Peter. 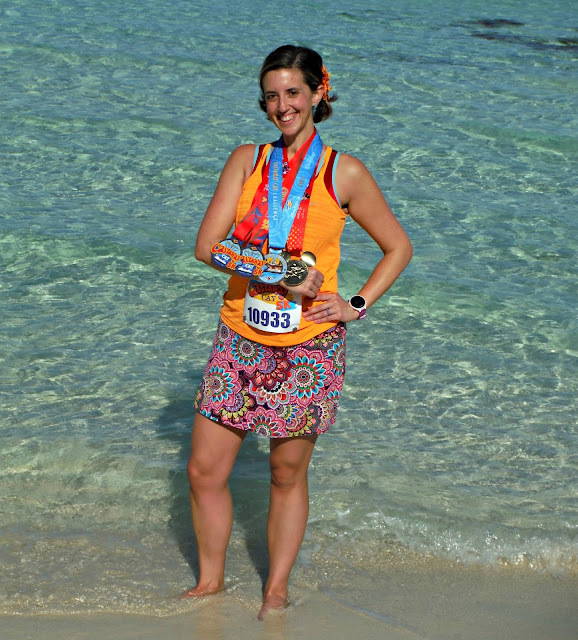 It felt like an actual runDisney race- just on a tropical island! Look at all those runner boxes. I don't see this often. These two helped count down the start of each corral. In true runDisney fashion, the corrals were released with about five minutes in between. As Matthew and I started the race, we saw Pirate Mickey down at the end of the airstrip. The line was super long so we didn't stop. Instead we continued down the road that snakes behind the cabanas. Along this stretch, we jumped in a short line for Chip and Dale and then headed out toward the turn-around point. 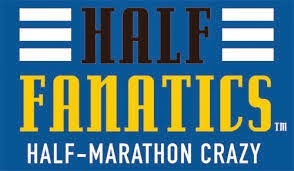 This race was a simple out and back along the cabana road and then one loop through the bike path. When we came back out to the airstrip, Pirate Minnie had replaced Pirate Mickey with almost no line so we were able to grab a quick picture. Map details from my Garmin. After a fast trip around the bike loop, we ran across the finish line and collected our medals. 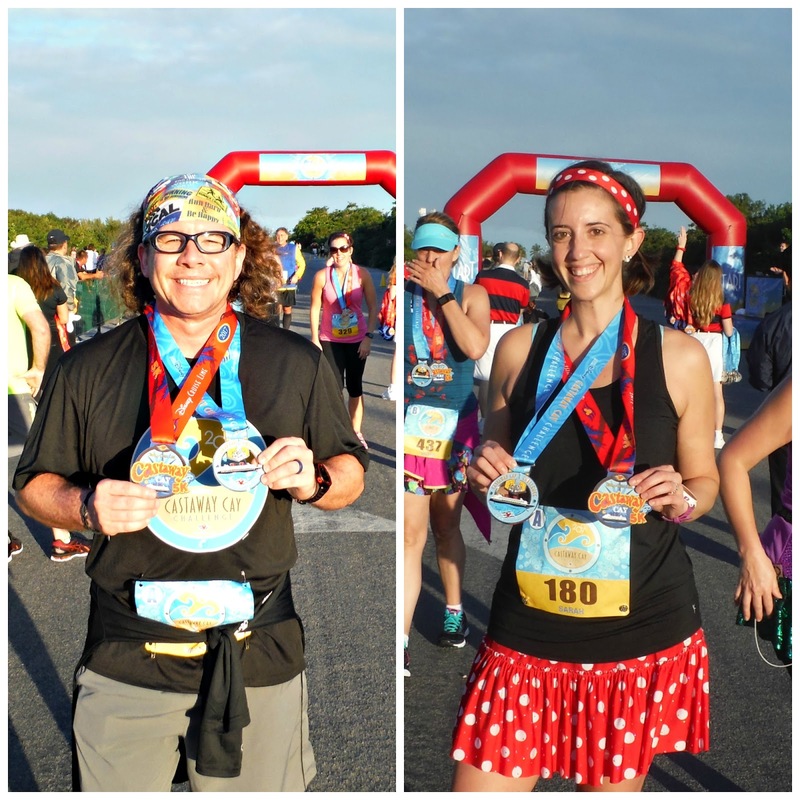 There was a Castaway Cay Challenge backdrop and a few characters out for pictures but the lines were long and we had to hustle to get back on the ship- we were doing the normal 5k later that morning at 9 am and had to get back on board to check-in and pick up our bibs. Overall, this race was incredibly fun. We loved seeing the Pirate-themed characters and loved having the race mimic so much of a true runDisney race. It was cool seeing how the race organizers were able to recreate the WDW experience on a tropical island. There were other cool touches to this race as well including some "characters" dressed as Swiss Family Robinson folks near the lookout tower- ha! 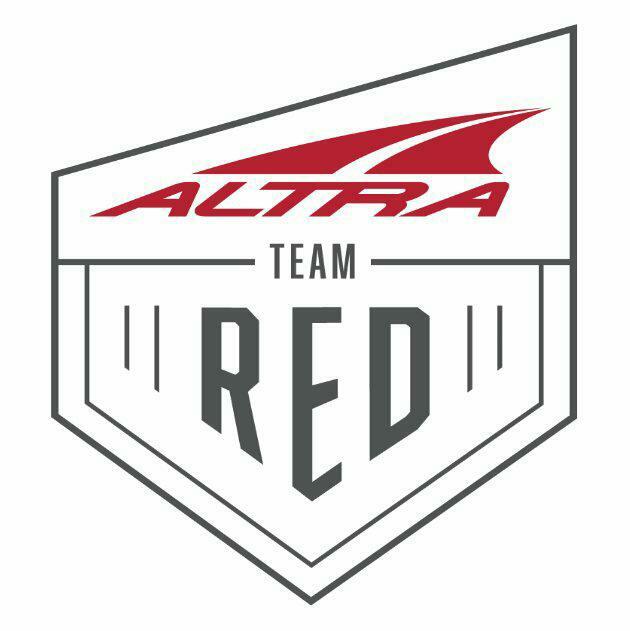 The only thing we didn't like about this race was the race shirt. It's not an attractive design (M's wearing it in the picture above) and it feels like the design was ironed on to the shirt. It's not the usual shirts that runDisney uses and we just didn't care for it- it felt "cheap." Another cool bonus to this race was the scenery for post-race medal pictures. 😃 While we didn't get a castle shot with our bling this year, I think posing with the gorgeous Disney Dream and the sparkling blue ocean in the background kinda makes it tolerable. Not a bad way to spend a Wednesday. 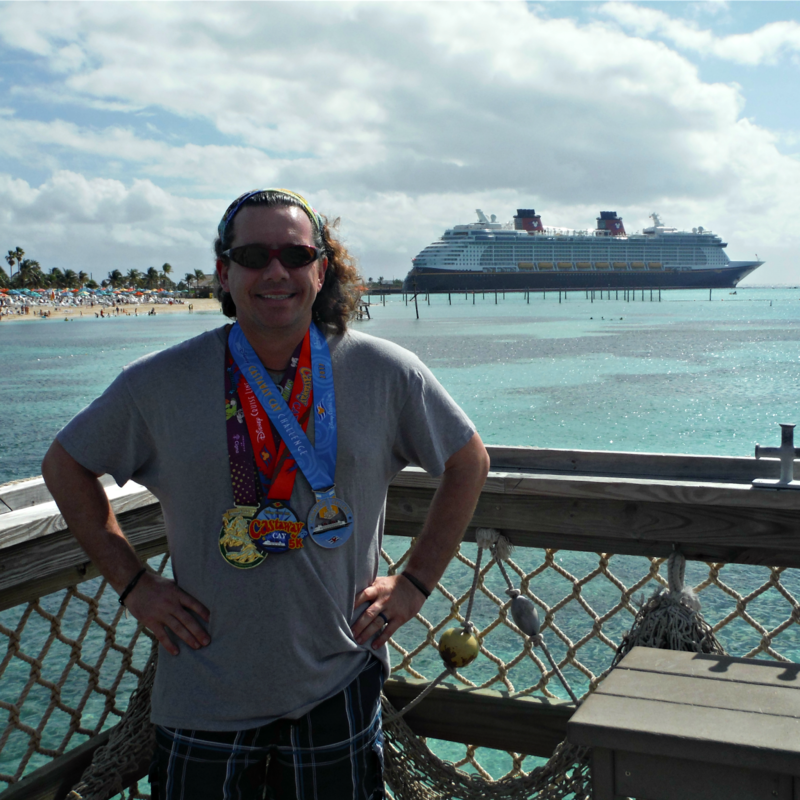 Handsome Dopey and Castaway Cay Challenge finisher. Have you ever done the Castaway Cay Challenge? What were your thoughts/experiences? So the Challenge doesn't take place of the regular Castaway 5K? So, is there a benefit to doing both 5Ks and not just the one for the Challenge. What is the time limit for the challenge 5k? Are there balloon ladies? Hi Jade! The time limit is the same- 16 minutes/mile. There are no balloon ladies though I did see some race officials on bikes. Luckily, the next race didn't start until 9:30 so there was plenty of time for the challenge racers to finish. That ocean... so beautiful! Love yours and Matthews disney spirit. It's so much fun to be kids all over again. It is SO much fun to be a kid with Disney!